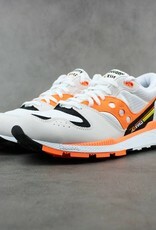 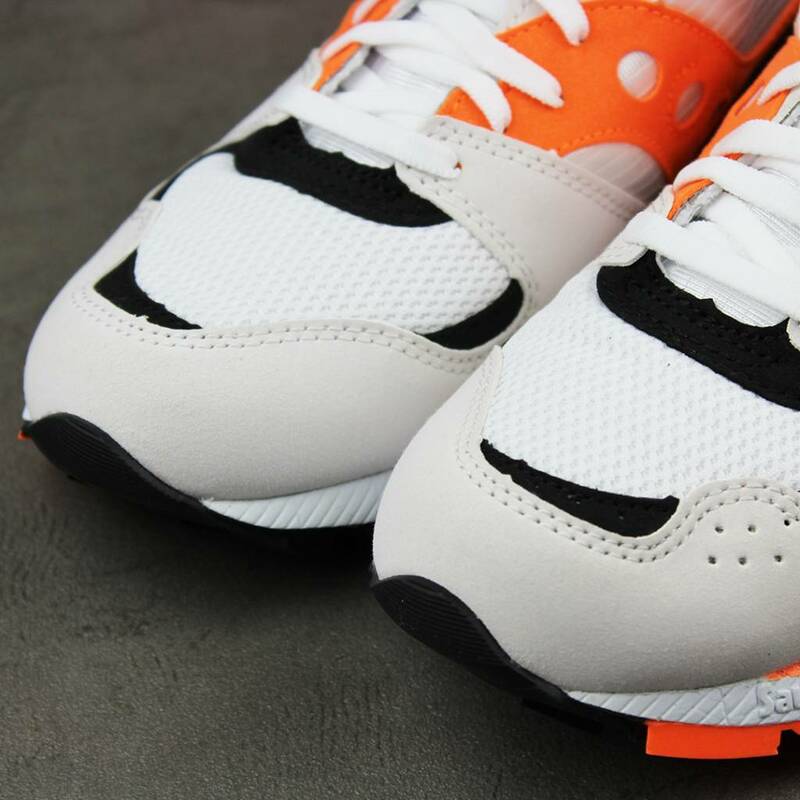 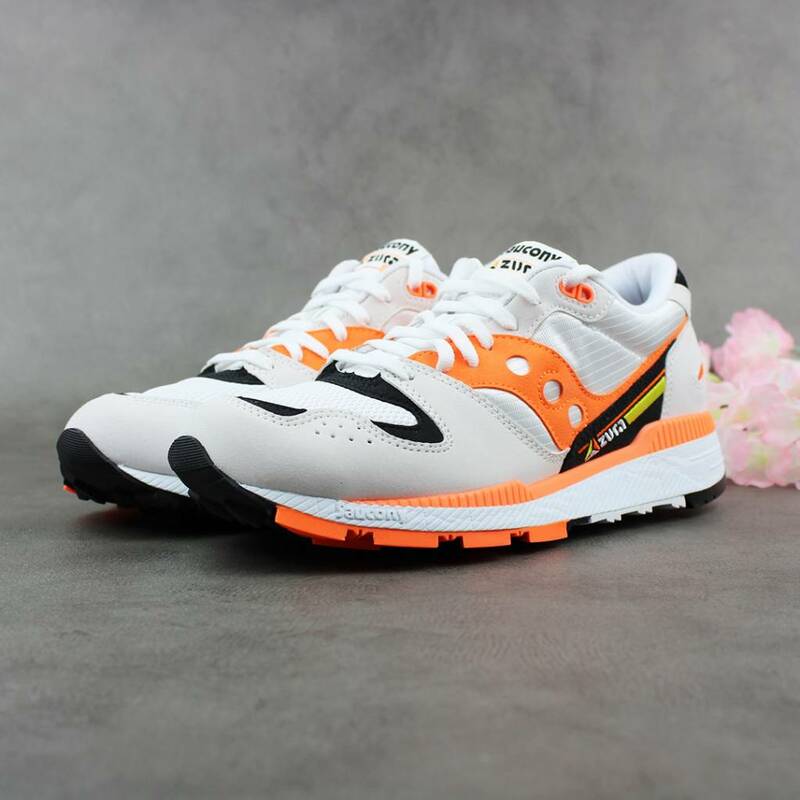 Debuted in the ’80s, the Saucony Azura was born to be the anti-hype running sneaker, full of the latest technology but with a less showing-off mentality. 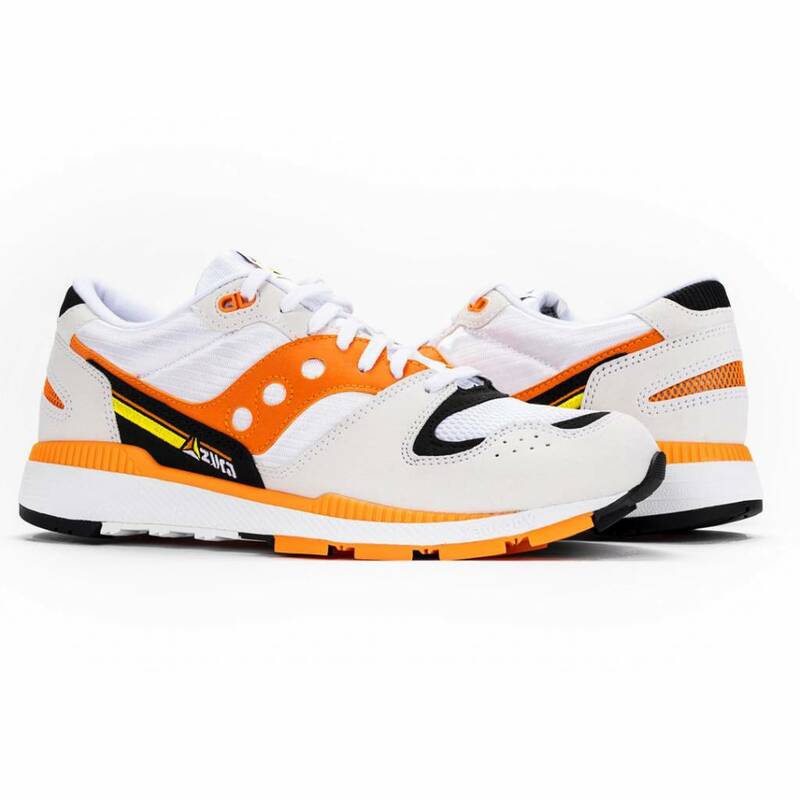 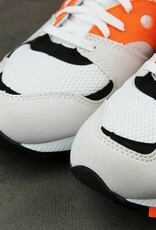 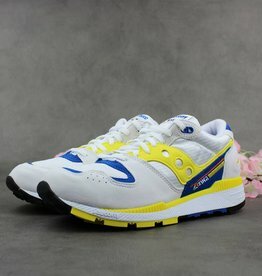 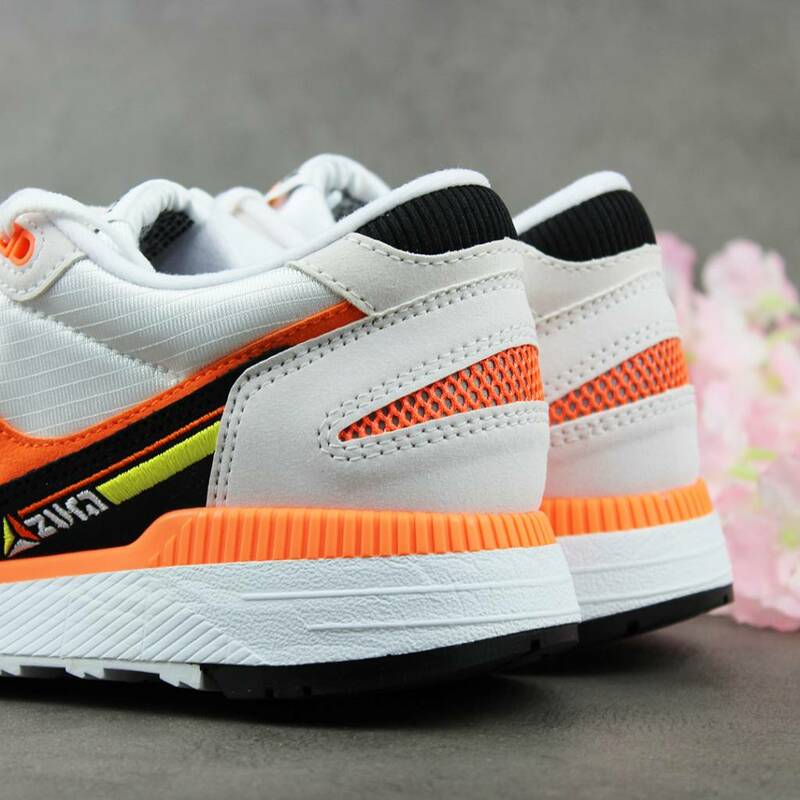 Now we see the return of the vintage sneaker dressed in its original colorway mostly donning a white mesh and textile upper with additional leather overlays accompanied by yellow and blue colors; embroidered branding and an EVA midsole round off the low-top running shoe. 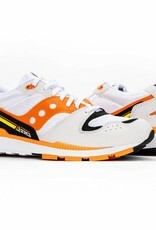 Debuted in the ’80s, the Saucony Azura was born to be the anti-hype running sneaker, full of the latest technology but with a less showing-off mentality.